“BOTTLEST”, will celebrate the official launch of their full bar, new bar food menu and custom-crafted cocktail program with the premiere of a live music series entitled “Crafted”, in the entertainment venue’s redesigned bar. 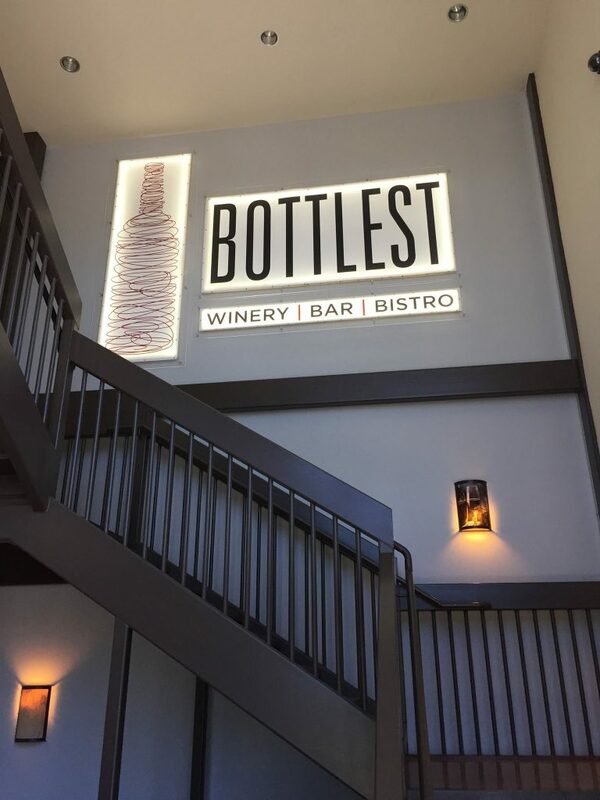 The new music series – featuring artists of all genres from Santa Barbara Wine Country and beyond – augments the upscale daytime and nightlife entertainment option that Bottlest is bringing to the “SYV”. Crafted Live Music Series, which had a Memorial Day Weekend soft launch, will start at 6:00 PM every Thursday, and 8:00 PM every Friday and Saturday evening, with late-night bar hours and performances through 11:00 PM on Fridays and Saturdays (bar hours and performances through 9:00 PM, on Thursdays).